Fig. 77. Aerial view of a courtyard settlement from the BAC period. 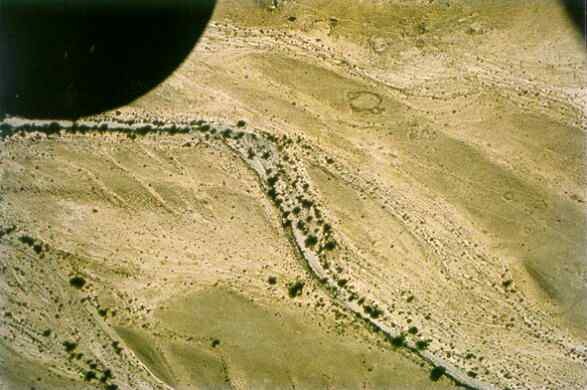 (Site HK 122; photo ISR83 XVIII-5; WARA W05936).